Innovative, Economical and highly Reliable! Develop or upgrade bespoke software, productise existing software, integrate disparate products, software, equipment and devices, line of business solutions to better manage business processes, risk and build efficiency and productivity. We reduce business software and hardware costs through smart licensing and new efficient breed of hardware e.g. consolidation of servers can save enough in power bills to pay for itself within one year. Software Solutions for CAD / CAM industry, programming, PLCs, integrating CAD systems, developing automated processes for CAD and Manufacturing, plug ins, systems. AutoCAD and other Autodesk products, design and drafting, Subcontractors and specialised services such as One-no-One training, Regular trainings, other packaged software such as Adobe, Crystal Reports, Norton, Microsoft Licensing, retail, FPP, Open Licensing, Volume Licensing. Specialised software needed for Education such as G-PAK, rolling out new initiatives such as Report Cards, Career Pathways, Integration of School Systems, Video and Voice communications. &for Healthcare such as Internet based patient case history system. Our Parking solution eases parking management in education institutions and hospitals and clinics. This can be extended to manage pool cars. Environment and Sustainability Programs for sustainable environment such as Envision Green Travel, Envision Carpooling, TravelSmart Carpooling, Envision Going Places, City of Darebin Going Places, business specific software for sustainability such as IWASP for Village Green, Beam Research and many other software and integrated products for Environment and Sustainability Promotion, Assessment, Alleviation and Carbon Trading that cannot be publically disclosed. Call us today to develop and upgrade your Environment and Sustainability projects. We have over 29 years experience in successfully delivering complex and multi-location projects to Government, meeting strict timelines and quality aspects. We develop and carry our project management for Defence while develop bespoke software such as 'Oracle Swivel Plug in' for Department of Treasury and Finance. We had been Australian Government Endorsed Supplier and MUL Panel member, Victorian Government EServices Panel, NSW Government eServices Panel, Government of Queensland vendor panel besides being on panel for many other local and federal government departments. Another offering helps with Big Data exploitation to get you the result. 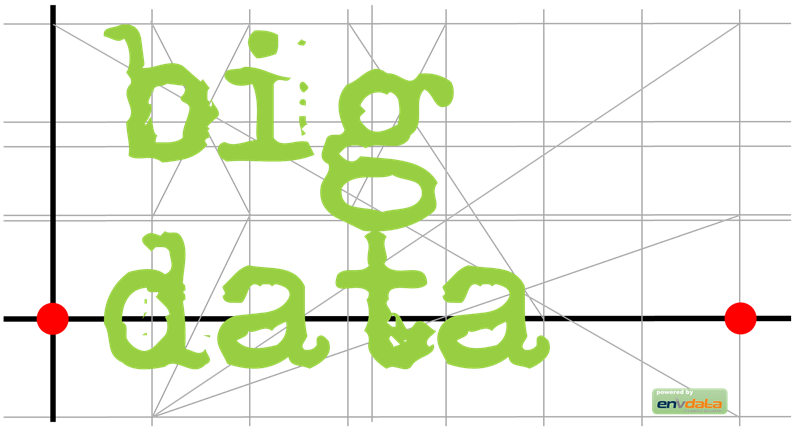 The Big Data practice can be implemented at our Secure facility or at Government site. Specialised software and equipment integration for Healthcare, Aged Care, Asset and Patient Tracking, Custom Applications, Integrated systems involving video, voice, Nurse on Call, inter-clinic and GP to pharmacy integration, upgrade of bespoke hospital management systems, transitioning of traditional healthcare professionals to new systems and devices, exploitation of NBN and network connectivity. Our offering for HR commences from providing Resources to developing programs for Employee Development, mainly into sustainability conscious individuals. We offer programs for promoting sustainable living through programs such as Envision Green Travel, Carpooling, easing parking through Encarp, Easy to Biometric Solutions for identifications and integrated ID cards that work across different systems, Integration of Payrolls and Time Sheets (over Internet / Intranet) and other employee friendly systems. Car Parking is our niche expertise. We are behind many award winning, acclaimed and innovative products in the parking industry. We offer sophisticated car parking solutions including integration, Online Ticketing systems, Integration with parking equipment such as License Plate recognition System (LPR), Boom gates, integrated parking infringement system, payment gateways for making parking a pleasant experience, survey systems, online display of parking information. See more details at Encarp. We develop new products, software such as G-PAK, Carpooling or integrated such as RFID, barcode, device based systems. Our product development facility is useful to entrepreneurs, venture capitals and workplaces alike that would like to see fully functional real products that meet their requirements.